When leaders develop SQ in themselves, they become more effective as human beings. When they have done so, they will feel it as a vocation (a “calling”) to take it into their leadership. They will be able to take SQ into their leadership. They will be able to offer their organizations a sense of vision and purpose, their colleagues and employees a sense of meaning. SQ gives leaders the skills necessary to build spiritual capital for themselves and for their organizations. Neither spiritual intelligence nor spiritual capital has any necessary connection with religious belief or practice. QUANTUM LEADERSHIP: Corporate and public leadership face the need for a quantum leap in their thinking about the structure and leadership of organizations. They face the greatest technological upheaval and the greatest need for creative restructuring since the Industrial Revolution. Without clearly recognizing it, corporate and public leaders are challenged by external forces to build a radically new leadership culture from the ground up. This new culture must define a new leadership paradigm that can deal creatively with rapid change, uncertainty, global interconnectivity, de-centralization, and greater demands for ethics and meaning from both employees and customers. This requires not just new thinking, new metaphors, new assumptions, and new values. There is no more powerful model for such a paradigm shift than the revolution in scientific thinking that gave us quantum physics, chaos, and complexity science. Quantum leadership is leadership informed by quantum thinking and guided by the defining principles of quantum physics. Quantum leaders use both/and thinking, they think ahead by formulating many scenarios for what the future might hold, encourage questions and experiments, and thrive on uncertainty. Quantum leaders have used the defining principles of spiritual intelligence to nurture a higher, quantum intelligence. 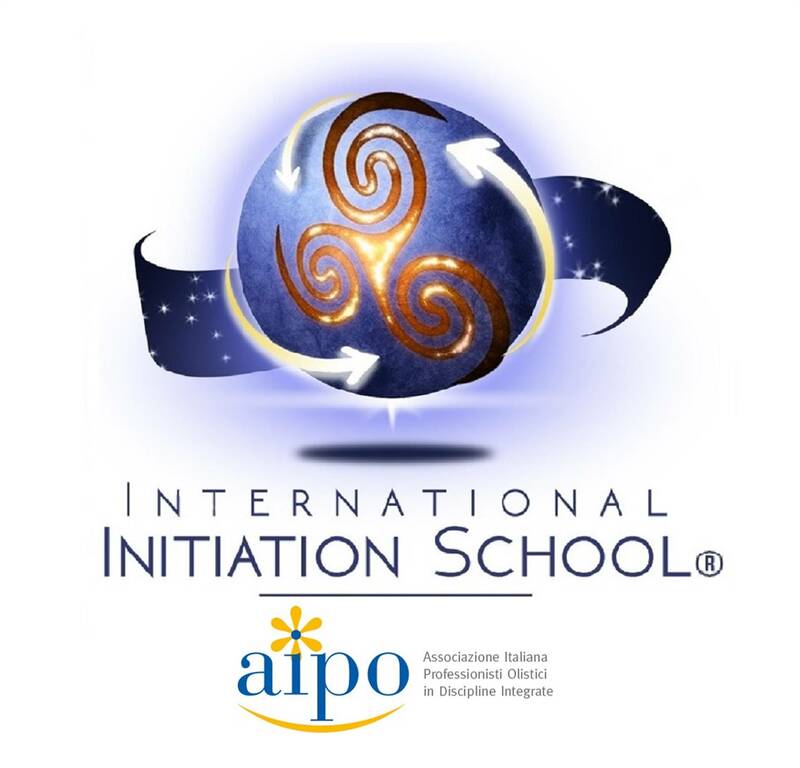 This premier and unique training course, led by Cristiana Caria, will equip participants with the skills, competence, and materials to enhance their spiritual intelligence and quantum leadership and to apply the Quantum Systems Dynamics methodology in their own or their clients’ organisations. RECOMMENDED RELATED COURSES: Inner Alchemy of the Soul, Knowing Yourself and Change. The attendance of these courses is recommended in order to obtain a more complete understanding of the subject.